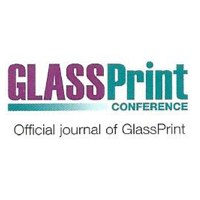 Why advertise in Glass Worldwide? 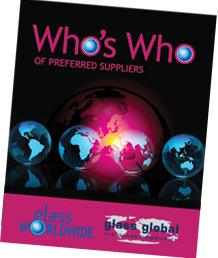 Whether your target market is domestic, regional or wholly international, if you are a supplier of machinery, raw materials or services then advertising in Glass Worldwide and the The Who’s Who / Annual Review Yearbook will ensure that your sales message is presented to existing and potential customers around the world. 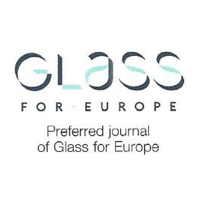 In an international survey, 83% of over 100 leading suppliers to the hollow, flat and/or solar sectors from 16 countries across Asia, Europe and North America stated they need to be present in Glass Worldwide to best reach their domestic and international customers. 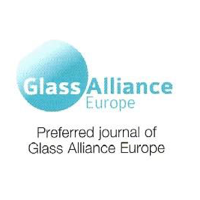 78% of the international readership of manufacturers of hollow, flat and solar glass also confirmed they use advertising and editorial from Glass Worldwide to influence their selection of products and services. The readership is carefully targeted at senior personnel with purchasing influence, including: Plant Managers and Directors, Production Managers and Supervisors, Managing Directors, General Managers, Purchasing Managers and Directors, Owners, Presidents, Vice Presidents, Operations Directors, Chief Executives, Technical Managers and Directors, Chief Engineers, Import & Export Managers, Research & Development officers, Marketing Managers and Sales Managers. Copies are also circulated to departmental managers and engineers who benefit from Glass Worldwide's practical solutions to the everyday issues they face, including: Forming Managers, Hot-End Managers, Furnace Managers, Quality Managers, Process Managers, Decoration Managers, Processing Managers, Batch Managers, Mix & Melt Managers and Cold-End Managers. As well as reaching established and traditional markets, a special emphasis is put on growing regions where particularly high investment is forecast or currently taking place. Alongside the English written pages, foreign language supplements are also published annually to cater for rapidly expanding sectors such as China and Russia.